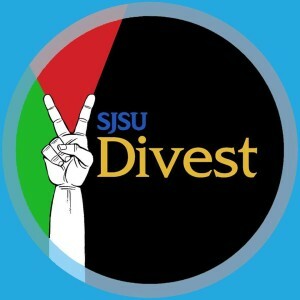 San Jose State University Students Pass Resolution to Divest from Corporations that profit from the Israeli Occupation. Missouri by raising their fists in the black power salute during the pledge of allegiance. The Associated Students resolution calls on the Board of Directors of the Tower Foundation to remove San Jose State University’s holdings from four companies that play an active role in the human rights violations committed by the Israeli Government in the Occupied Palestinian Territories. 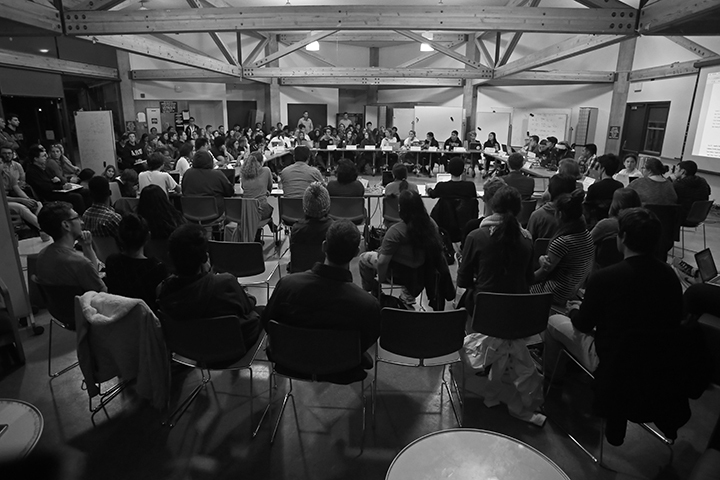 This resolution is endorsed by 28 organizations, the vast majority of which are student organizations of diverse backgrounds. 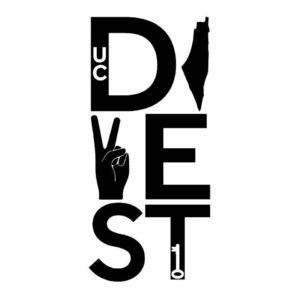 The first corporation mentioned in the resolution, Caterpillar, is responsible for supplying Israel with D9 bulldozers that are used by the governing regime to demolish Palestinian homes and violate human in rights in the occupied Palestinian Territories. The second corporation mentioned in the resolution, Motorola Solutions, services the “MotoEagle Surveillance System” which is used by Israel to control Palestinian movement in vast “special security zones” which surround illegal Israeli settlements. Israel bans Palestinians from entering these areas, even if Palestinians own them, which in effect, confiscates land from Palestinians. Israel has implemented this system in over 20 illegal Israeli settlements, and has implemented this system at the illegal separation wall. 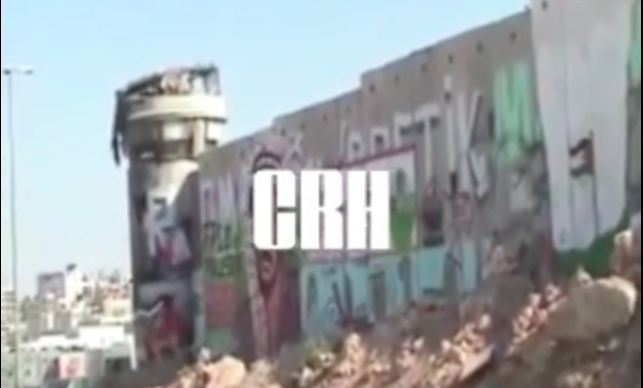 The third corporation mentioned in the resolution, Hewlett Packard, owns EDS Israel; which is a company that provides the Israeli ministry of defense with the Basel system. The Basel System is an automated biometric access control system, which includes a permit system for Palestinian workers, with hand and facial recognition, installed in checkpoints in the Occupied West Bank. 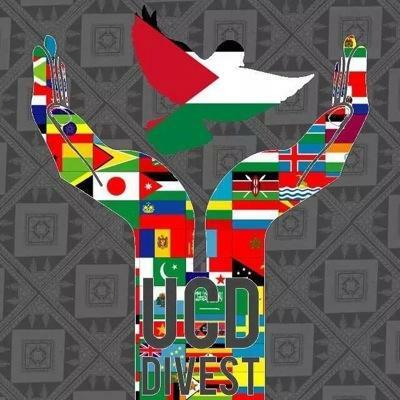 The fourth corporation mentioned, G4S, provides security services to businesses in the illegal Israeli settlements in the Occupied Palestinian Territories. G4S has also provided full body scanners and luggage scanning equipment to various checkpoints throughout the Occupied Palestinian Territories. The checkpoints in Qalandia and Bethlehem help sustain the illegal Israeli Annexation of Jerusalem. 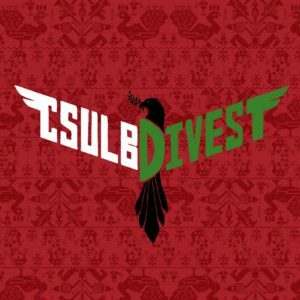 The Associated Students of San Jose State University demands that the Board of Directors of the Tower Foundation end its complicity in human rights violations by divesting from the above companies that are complicit in the Israeli occupation of the occupied Palestinian territories. 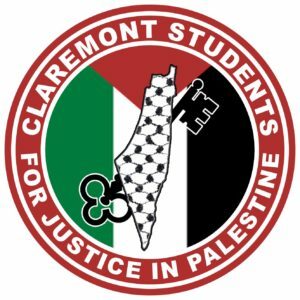 Students for Justice in Palestine would like to thank interim President Susan Martin and the rest of the San Jose State University administration for acknowledging the concerns of the student body and respecting the student’s right to freedom of speech and the discussion of thought provoking issues on the San Jose State University campus.